Franz Servais was a pianist, composer and conductor. 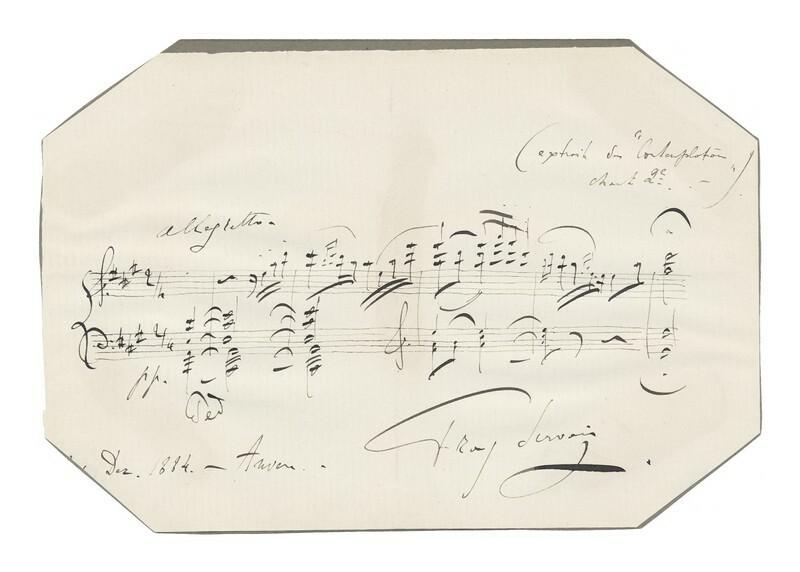 He completed his artistic training in Weimar where his teacher, the famous pianist Franz Liszt, treated him as a son. 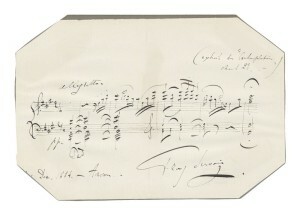 In 1873 Franz won the Prize of Rome for his cantata La Mort du Tasse. 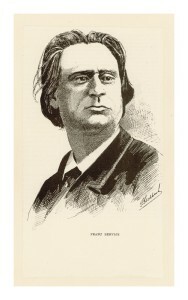 As a conductor he founded the Concerts d’Hiver (1888-1890) in Brussels. Furthermore he conducted the Liszt Festival in Antwerp (1885) and the Wagner operas in the Brussels opera house La Monnaie/De Munt (1889-1890). Towards the end of the 1870’s Franz started his lyric composition L’Apollonide, with a libretto written by Leconte de Lisle. The famous artist Fernand Khnopff portrayed a few characters. In 1899 L’Apollonide was first performed in Karlsruhe. Publications about Franz Servais: see page ‘Research’ – publications.